So it feels like its been forever since I covered a fashion show on my blog and I have to admit I really missed it. 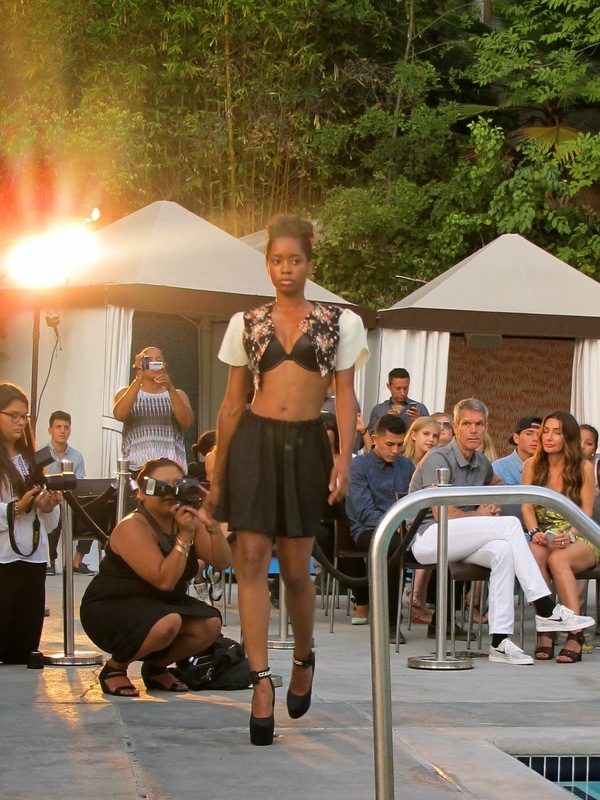 This past Saturday I spent another weekend at the W Westwood for the 2nd round of a fashion competition called Open Runway. Basically it's a contest for up and coming designers to compete for a spot during LAFW. Since I didn't make it to the 1st round of competition, I really did my best to rush over to the venue and check out the designers for this round. There's two more rounds left for later this summer, which I look forward to covering as well. Voting is open now if you're interested in checking out the competitors. Uh I would love to cover a fashion show! I am so jealous of you...it sounds like so much fun. Interesting fashions-I always feel like runway clothes are much more extravagant than the clothes we were in real life.